Welcome back to another article of the PHP Heaven series, helping to create your dream website easily without any complexity. 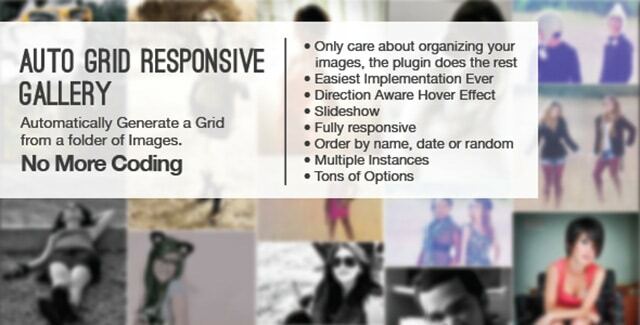 Render a cool responsive gallery easily from a folder of images with the help of this script. Create your very own analytic tool with real time statistics with the help of this advanced script. If you have any content that you need to protect from the public and provide access to only a limited number of people, then this script will help you do that easily. 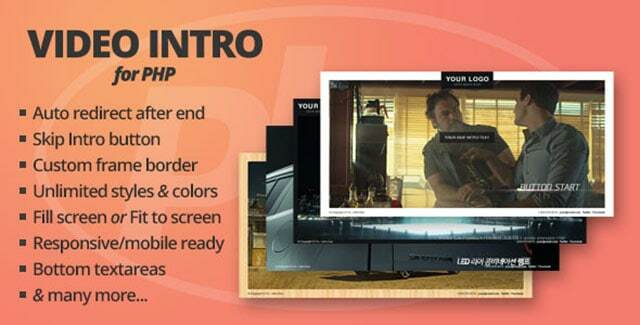 Create a fantastic video intro for your products with an option to skip to your main content with this script. 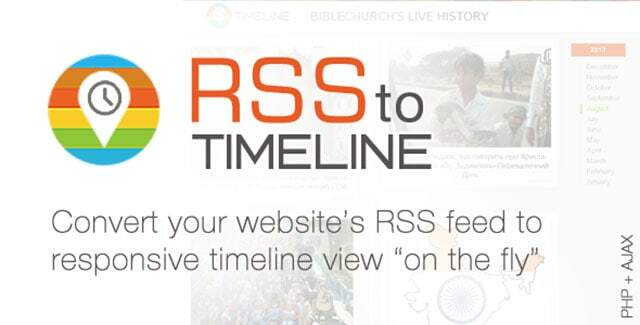 Convert boring RSS feeds to interesting and easy to read timeline with this script. 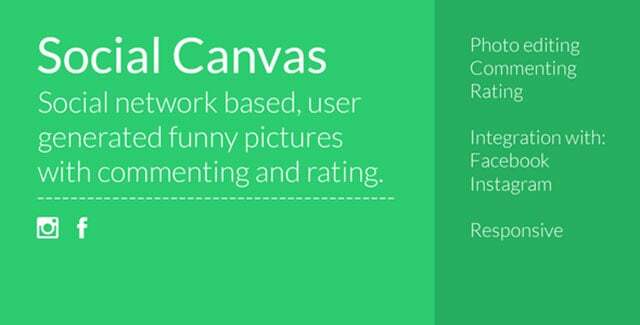 Create an image manipulation website and allow your users to generate some funny images easily. 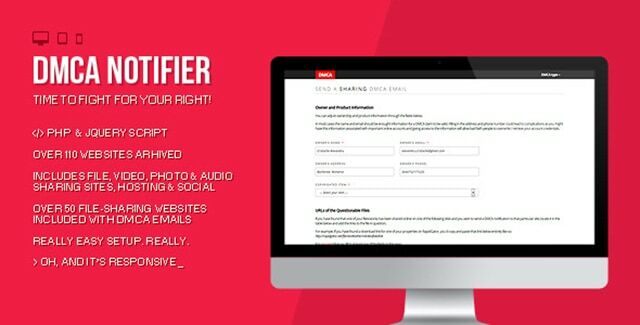 Allow your visitors to file a DMCA complaint to various file hosting sites in case of any copyright infringement. 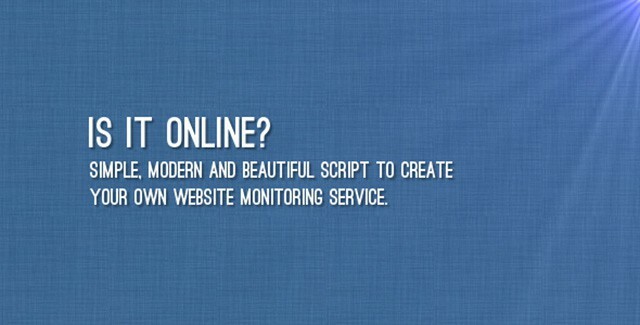 Create your very own website monitoring service with the help of this amazing script. View Demo | Buy Is It Online? 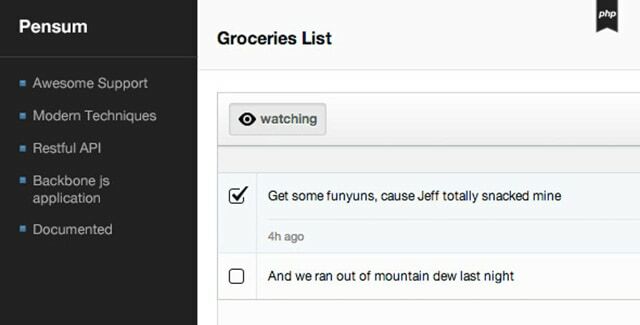 Create task sharing platform and allow your users to create task lists and share it with anyone. 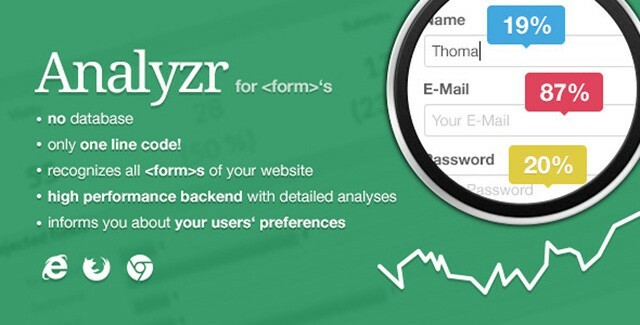 See how well your website forms perform and which fields get rejected by your users with the help of this advanced tracking script. That’s it. 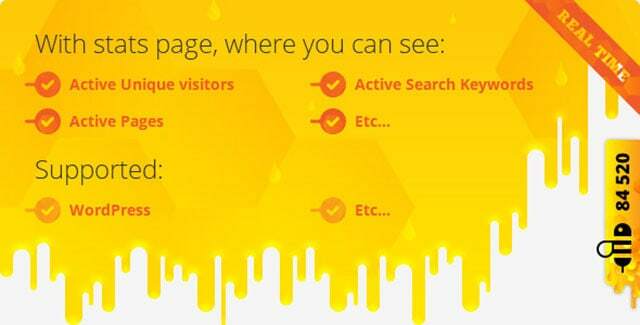 This brings us to the end of this list and we hope that will find these tools to be helpful in building your dream website easily. Watch out for our next list. This entry was posted in PHP and tagged Joomla, php on April 4, 2014 by Rahul Chowdhury.